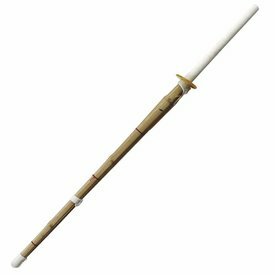 A Shinai made for practicing Kendo and other Asian martial arts. 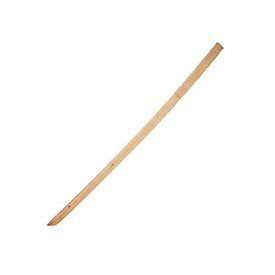 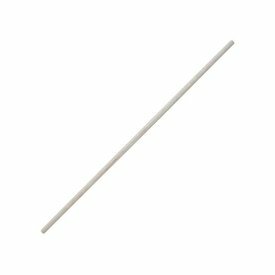 This shinai is made of bamboo and is suitable for intensive and long-term use. 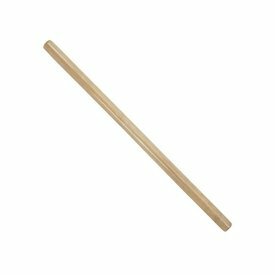 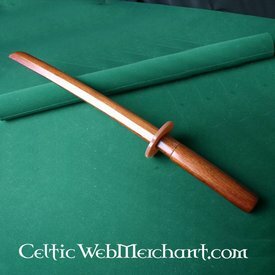 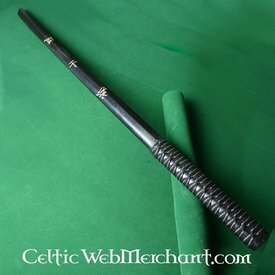 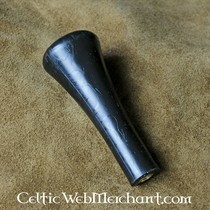 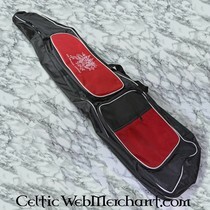 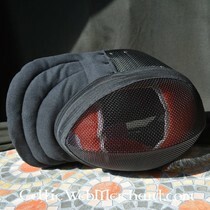 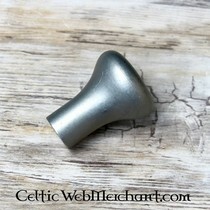 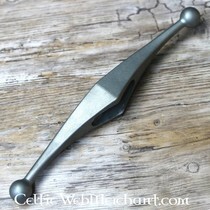 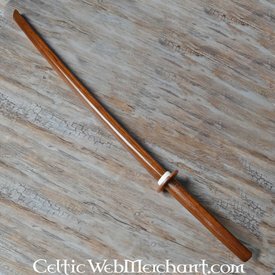 It is 115 cm long and can be used by both beginners and advances Kendo practitioners.